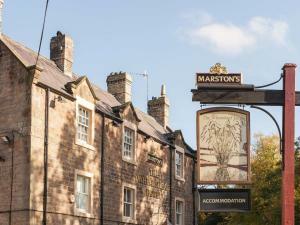 Located on the edge of Chatsworth Park by the river Derwent, The Wheatsheaf by Marstons Inns feature a bar, a restaurant and free Wi-Fi in Baslow. It is set in an 18-th century coach house. See all The Wheatsheaf by Marston's Inns reviews..